The increasing cost of water has led the Forestry Commission to begin specifying water-efficient products at a number of its visitor toilet blocks. Brian Kedward, Building Surveyor for the Commission, has specified the water-efficient ES4 WC and AIRFLUSH® urinal system, designed by Elemental Solutions and supplied by Green Building Store, at several Forestry sites in SW England. Other practical considerations have also influenced these decisions. The waterless AIRFLUSH® System has the advantage of reduced water pipework, so helping to frost-proof the Commission’s predominantly unheated public conveniences. A number of Forestry Commission sites also have off-mains water supply and drainage, making water conservation particularly pertinent. At Westonbirt Arboretum in Gloucestershire, sixteen ES4 WCs were installed at the visitor toilet blocks, as well as a bank of three AIRFLUSH® Urinals. It is estimated that water use at Westonbirt has more than halved since the water-efficient products were installed four years ago. The ES4 4.5 litre WCs (NB the ES4 is now available with a 4 litre flush) replaced a number of 9 litre WCs, thereby immediately halving WC water use. Previous urinals at Westonbirt were on a timer and it was discovered that the cleaners had set the timers to flush water every minute, so that water consumption was an incredible 28,000 litres per day. 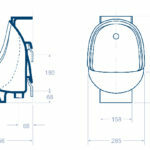 The AIRFLUSH® urinal system, using neither water nor expensive consumables, has therefore helped save the Forestry Commission a considerable amount of money on its water bills. According to Brian Kedward, there have not been any reported installation or maintenance problems associated with either the ES4s or the AIRFLUSH® urinals at any of the sites. At Westonbirt, where the AIRFLUSH® System has been installed for longest, there have been no maintenance problems and, importantly, no problems with the low energy fan used in the system, which has run continually since installation. The Forestry Commission has also not had any complaints or comments from users of their facilities, who, in fact, seem not to have noticed anything different about the water-efficient products at all! The Forestry Commission remains committed to reducing water consumption at its sites. 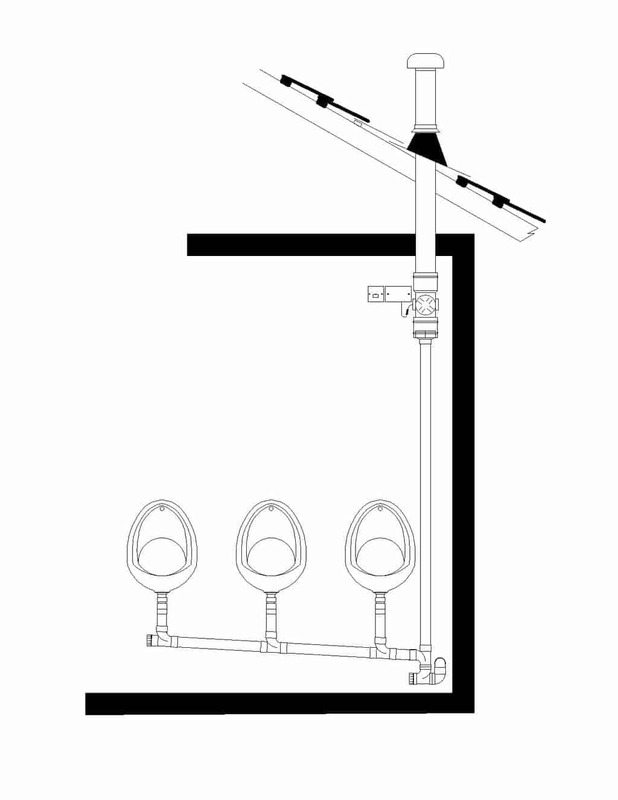 Brian Kedward reports a high level of satisfaction with both the ES4 WC and AIRFLUSH® Urinal System and will continue to specify the products at Forestry Commission sites within his remit. In addition, his department also recommends the ES4 and AIRFLUSH® System to other Forestry Commission specifiers around the UK.